For over four decades, Von Trier has occupied the southwest corner of North and Farwell on Milwaukee's East Side. There’s been a bar on the southwest corner of North and Farwell for the better part of a century. Throughout the 1930s and 1940s, the East Side was a mix of factories, apartments and taverns including an establishment called Rieder’s, located in the space Von Trier occupies today. During WWII, Rieder’s was one of several “Super Bars” that served factory workers around the clock. 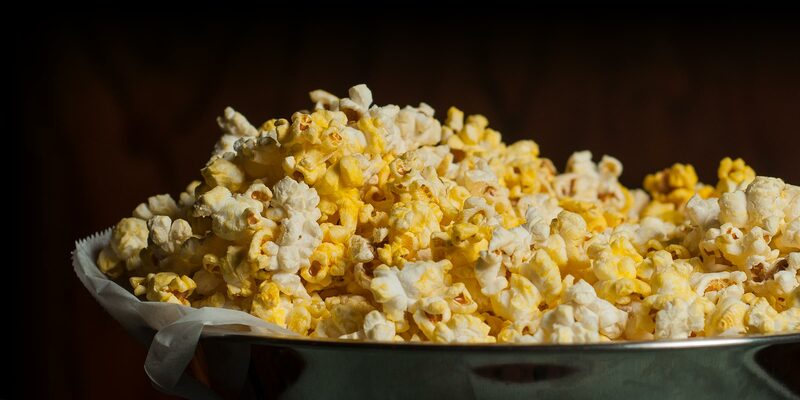 In 1949, Frank Rieder, son of the original owner, took ownership of Rieder's and built the current building that houses the front room of Von Trier. 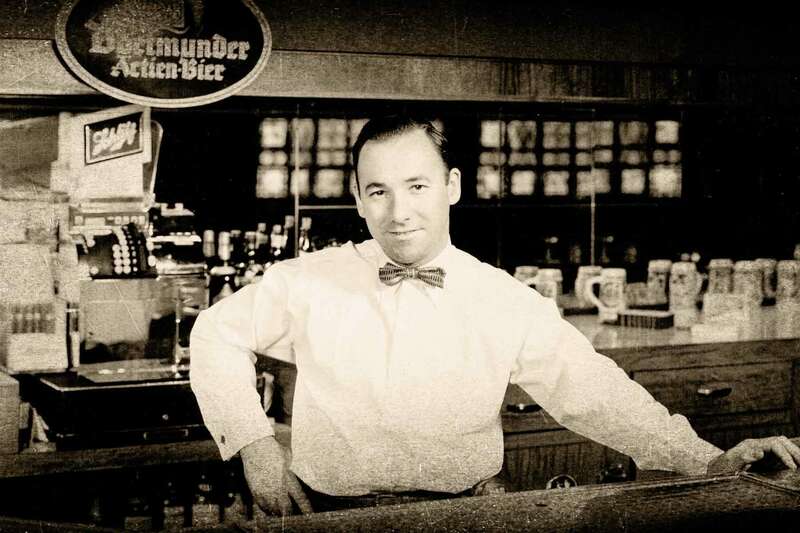 Frank Rieder was of Austrian descent and his bar was featured as an upscale cocktail lounge that served imported beers and specialty cocktails in a friendly atmosphere with a juke box playing entirely classical and European music. 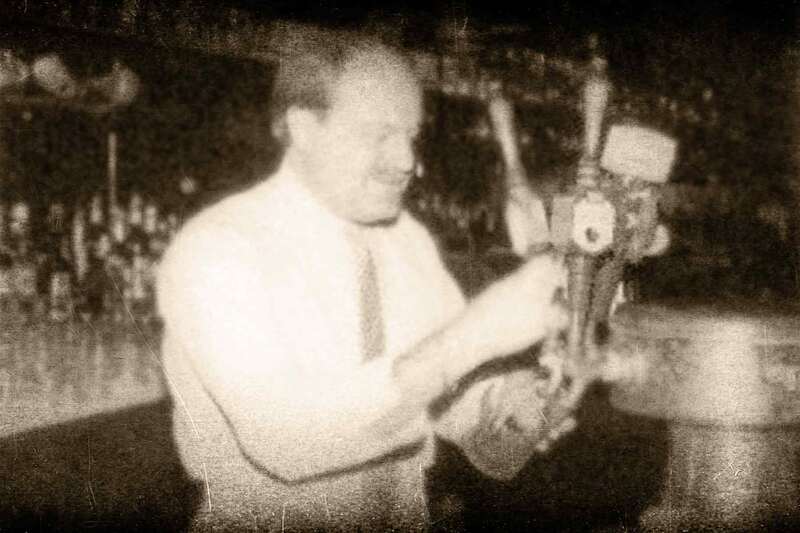 For nearly 30 years, Frank Rieder ran the bar with aplomb. In 1978, Frank Rieder sold Rieder’s to Karl Lotharius with one small caveat; Karl couldn’t keep the name Rieder’s. Lotharius, a German immigrant and owner of a downtown disco, Oliver’s, hailed from the city of Trier, Germany. 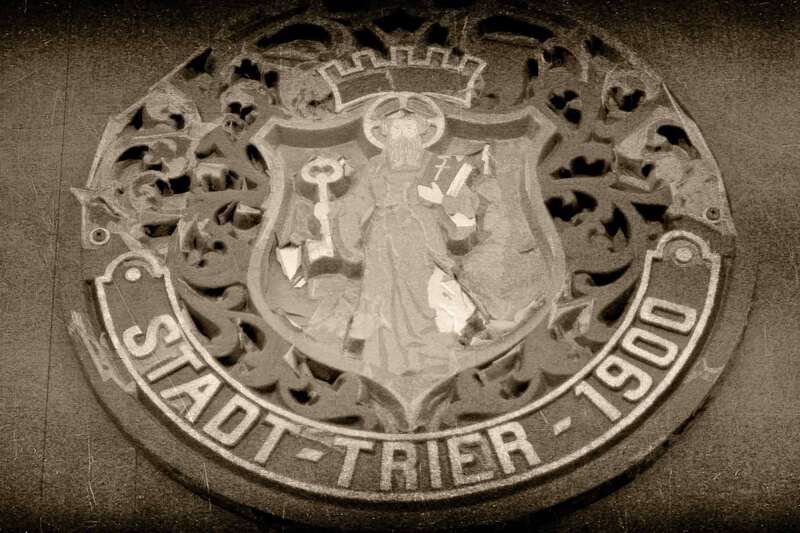 As a direct translation of “from Trier” Von Trier was born. Initially, Karl Lotharius wanted a catchy name with three syllables. 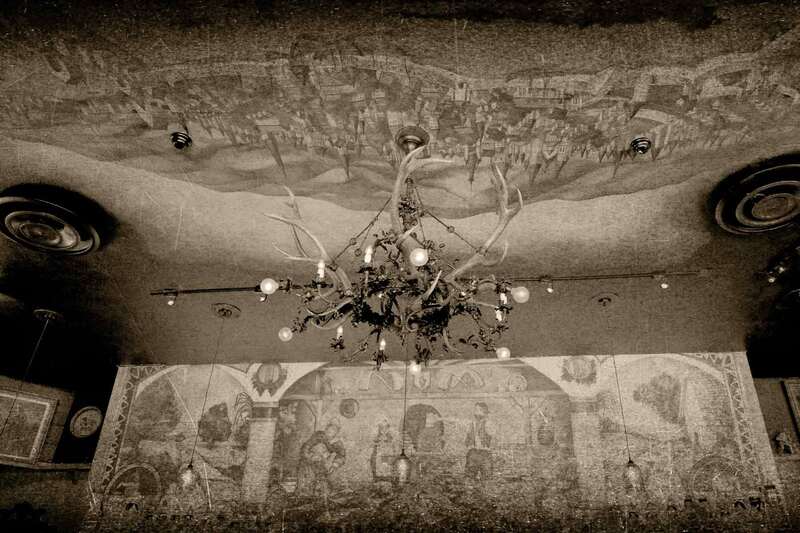 Attempts were made to market the bar as KVT, as in Karl Von Trier; although the acronym never quite caught on, the “KVT” can still be found throughout in a few of the early signs and murals. 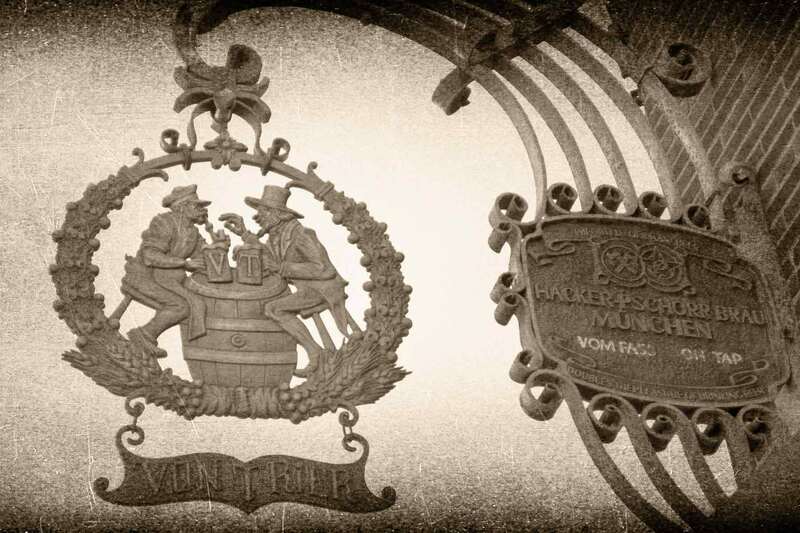 Von Trier became synonymous with great beer, unique atmosphere, and upscale drinks. Karl Lotharius was born in the city of Trier, Germany in 1934. He spent his early years in Trier working at a beer hall owned by relatives. In 1957, Lotharius emigrated from Germany and settled in Milwaukee, working his way up and was owner of a downtown disco, Oliver’s, by the mid 70s. The décor largely came from Trier, Germany; wood carvings, roebuck antlers and custom-made stained glass windows were all imported. Quite a few of the items, however, were locally sourced, such as the bronze Von Trier logos and wrought iron doors. Several murals found throughout were commissioned by the late Mike March, a UWM student at the time. When the main bar mural was taken down for restoration in late 2017, a hidden Rieder's mural was uncovered, painted by William Lachowicz. 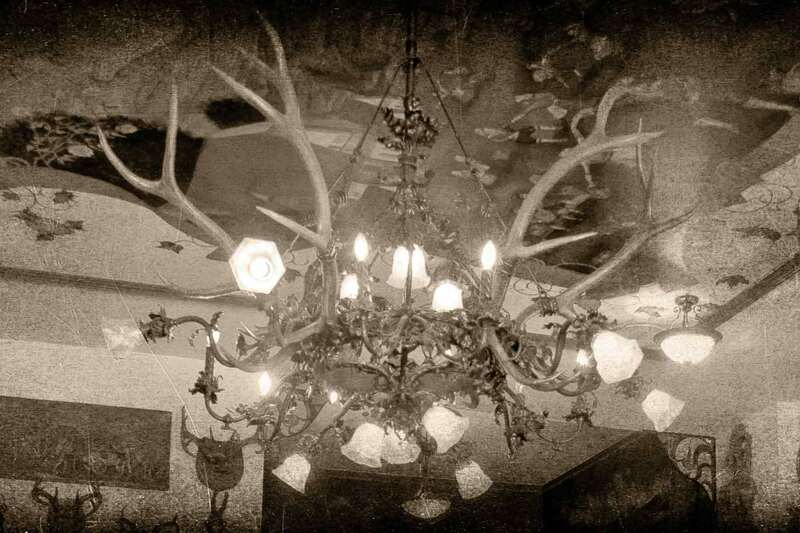 Undoubtedly the most famous piece of décor at Von Trier is the wrought-iron chandelier crafted by Austrian immigrant and Milwaukeean Cyril Colnik. Originally of the Pabst Mansion and constructed in the 1890's, the chandelier was purchased in late 1970s from a local antique dealer. The chandelier had been removed from the Pabst Mansion after it was decided to demolish the building; the sell-off of the pieces of art and antiques from the Pabst Mansion may have been a bit premature as the decision to raze the building was reversed shortly thereafter. The Pabst Mansion made several attempts to purchase the Colnik Chandelier; unfortunately with the estate in probate following Karl Lotharius’ death, it not possible for the chandelier to be sold at the time. A replica was commissioned that can now be found hanging in the Pabst Mansion. View a video the Colnik Chandelier. 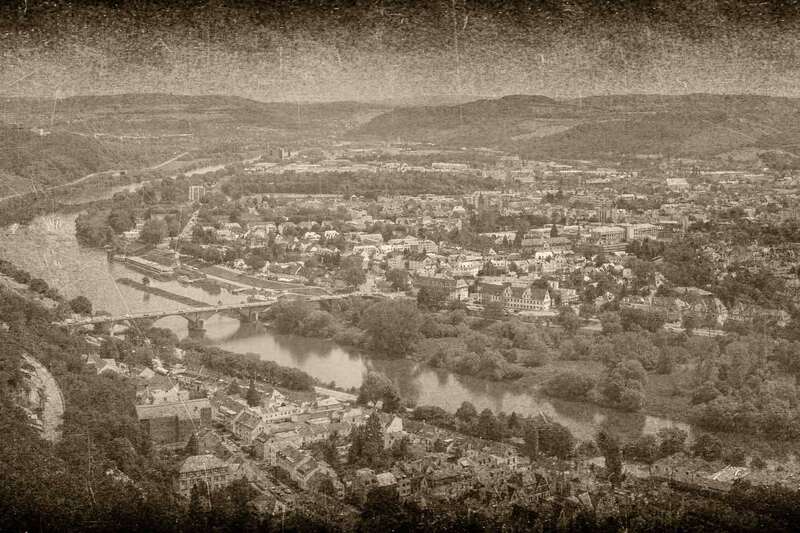 One of the most infamous legends of Von Trier is the unsolved murder of Karl Lotharius. In the early hours of a Sunday morning in December of 1981, Karl was struck by a crossbow bolt just outside his home on North Murray Avenue. Karl attempted to pull the bolt out and bled to death shortly thereafter. He was 47 years old. Before he died, Karl claimed the perpetrator was someone he knew. The case remains unsolved to this day. Read More of the Story Here. In the wake of Karl’s death, bar manager Mark Eckert became a manager for the estate. Mark would go on to purchase the business from Karl’s relatives and shareholders and run the business until 2009. Mark Eckert sold Von Trier to John and Cindy Sidoff and retired after 31 years of great service to the East Side. In 2009, Von Trier was sold to John and Cindy Sidoff. 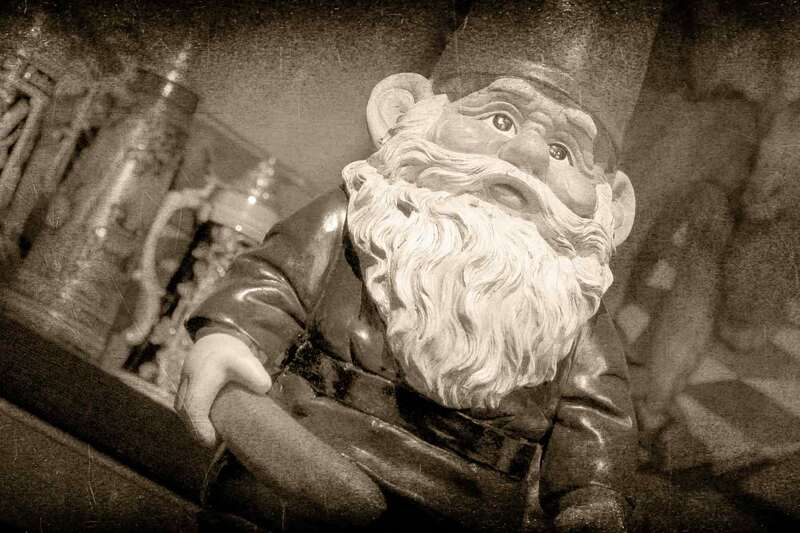 The Sidoff’s owned Hooligans from 1978 to 2013, carving their niche on Milwaukee’s East Side. John and Cindy are committed to and remain steadfast in continuing the tradition of Von Trier’s upscale cocktails, great imported beers and German heritage. In 2018, Von Trier underwent a much-needed renovation, including the addition of a full service restaurant kitchen, to help prepare Von Trier for the next 40 years to come. Read Urban Milwaukee's November 12th article, Still German After All These Years.